Officers pulled over the Ford Focus on the A9 at Thurso in the Highlands on Tuesday. Snow: The driver was issued with a fixed penalty notice. A driver was stopped by the police after his car windscreen was almost completely covered in snow. Officers pulled over the Ford Fiesta on the A9 at Thurso in the Highlands in the early hours of Tuesday. 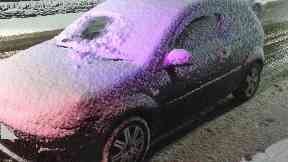 The man only wiped a small section off his windscreen, leaving the rest almost completely covered in snow. Police issued the driver with a fixed penalty notice following the discovery. Car: Police pulled the driver over. A spokesman said: "Winter has been biting for most of us this week, which means it is more important than ever that your vehicle is suitably prepared for the roads. 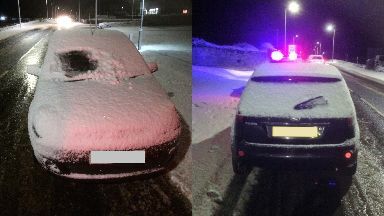 "Unfortunately not everyone follows this advice - officers on patrol stopped this car which was being driven on the A9 at Thurso in the early hours of this morning. "Appropriate action has been taken against the driver in relation to road traffic offences. "It is important before you set off to make sure your windows are clean, properly demisted and clear of all snow and ice before you drive. 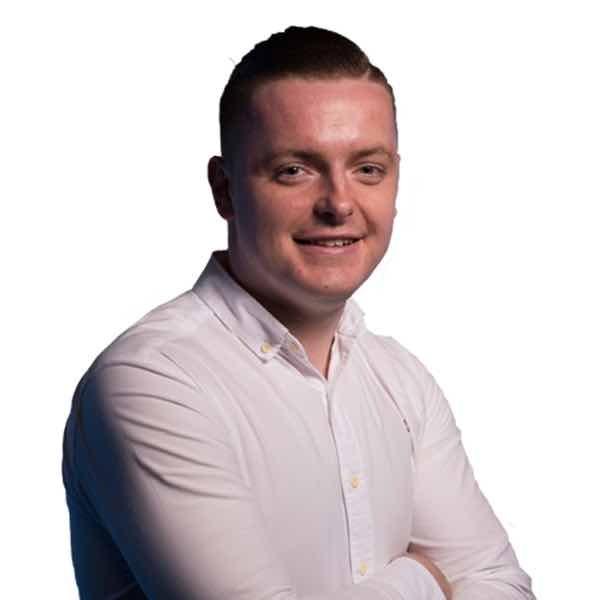 "Also make sure that your roof is clear of snow as this affects drivers behind you and can also cause obstructions on your windscreen when braking."